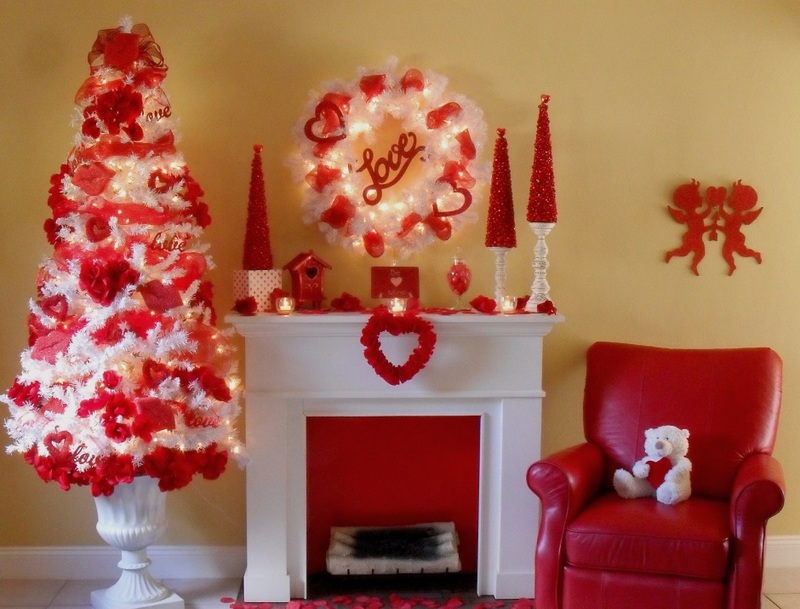 The season of love is fast approaching. 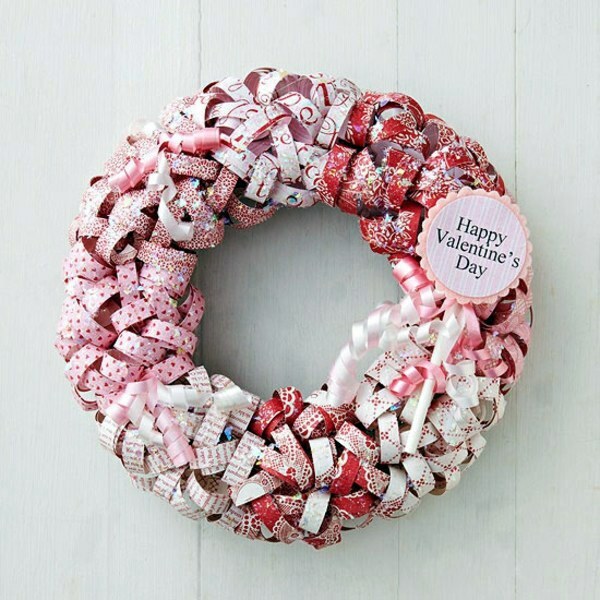 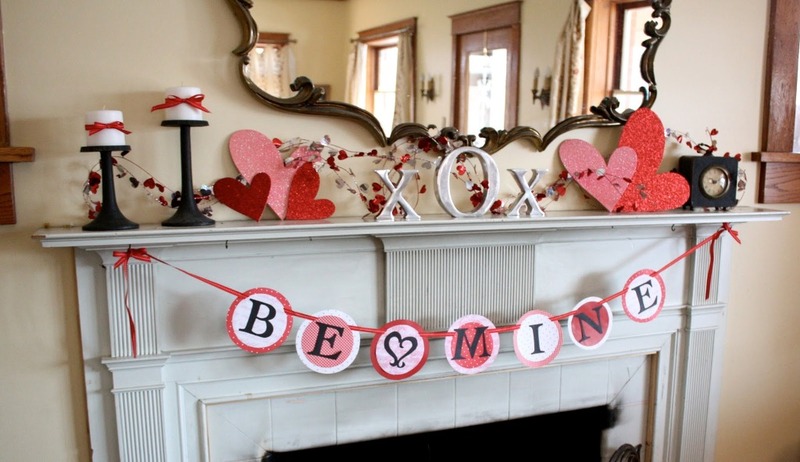 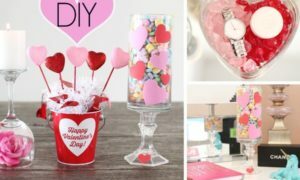 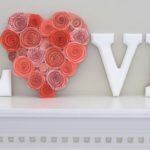 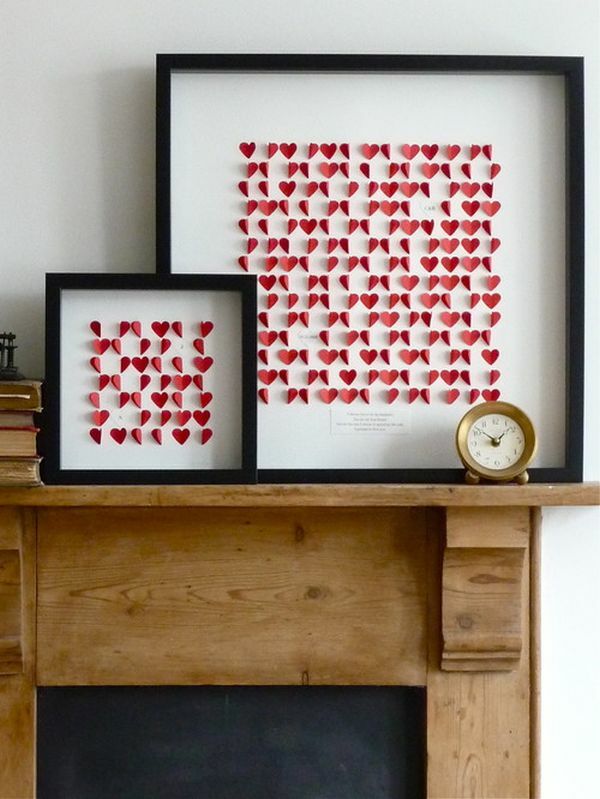 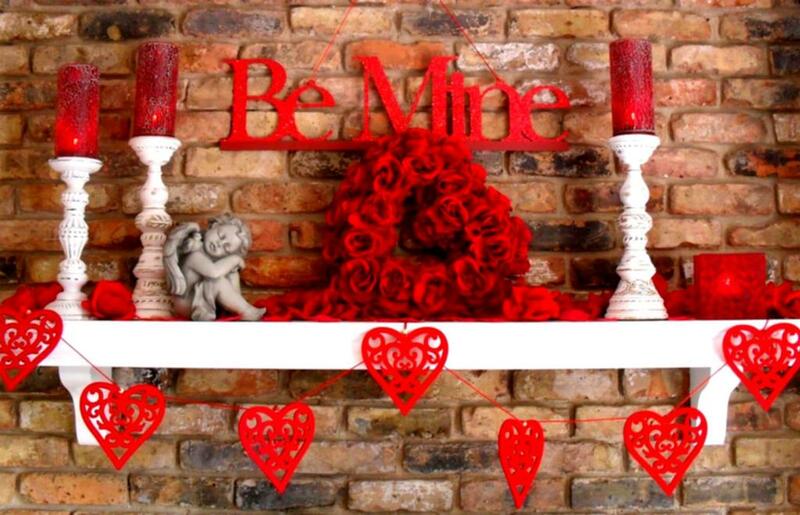 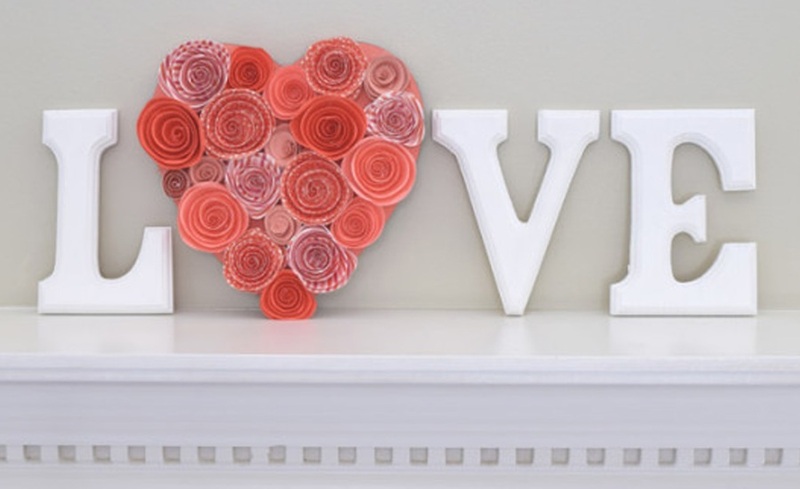 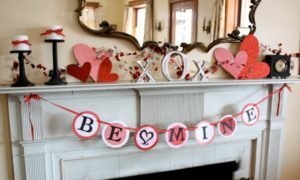 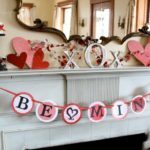 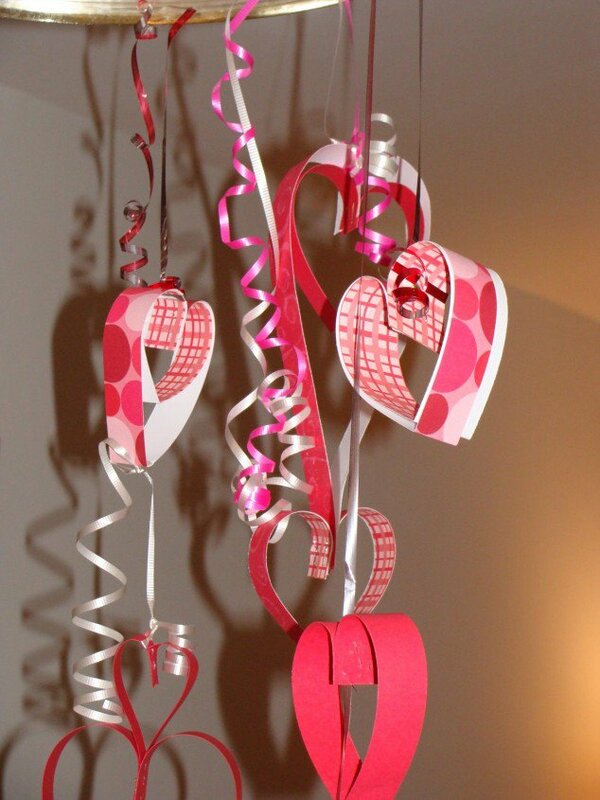 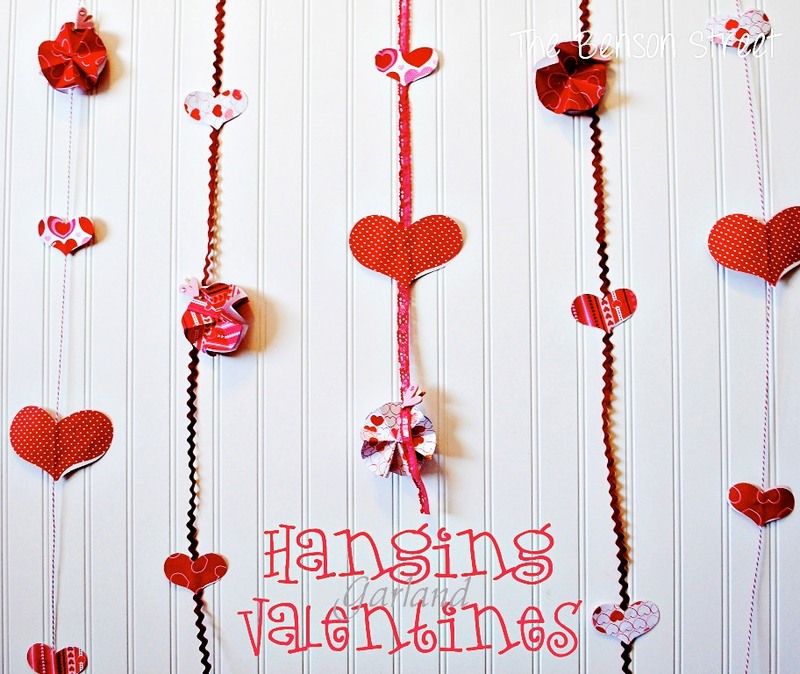 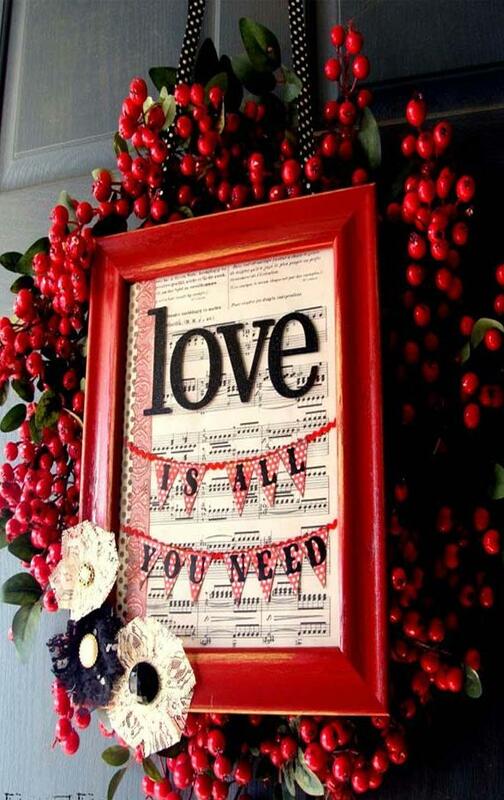 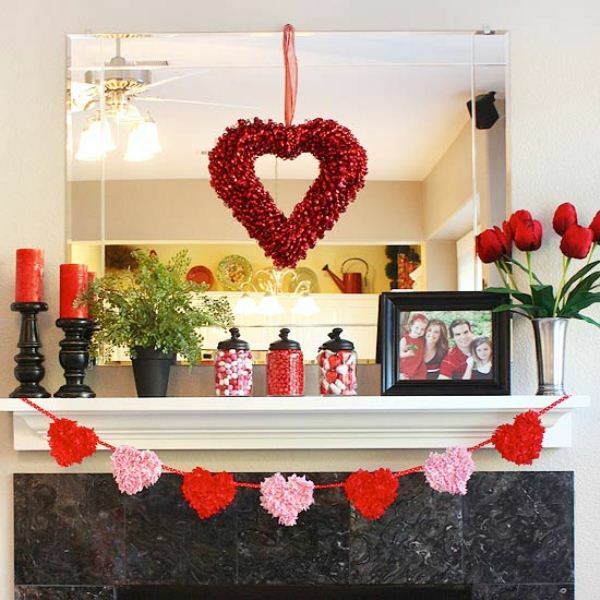 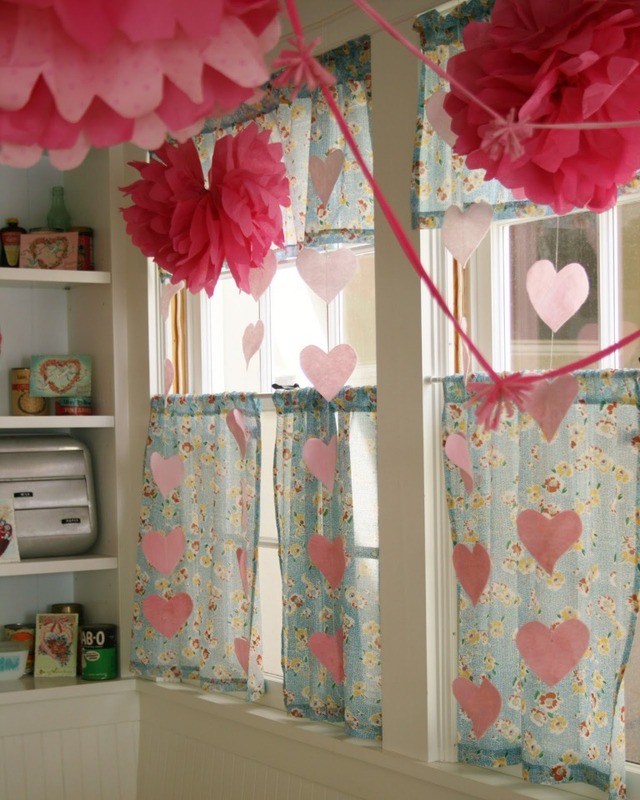 We welcome you to our latest collection of 25 Best Valentines Decorations For Home. 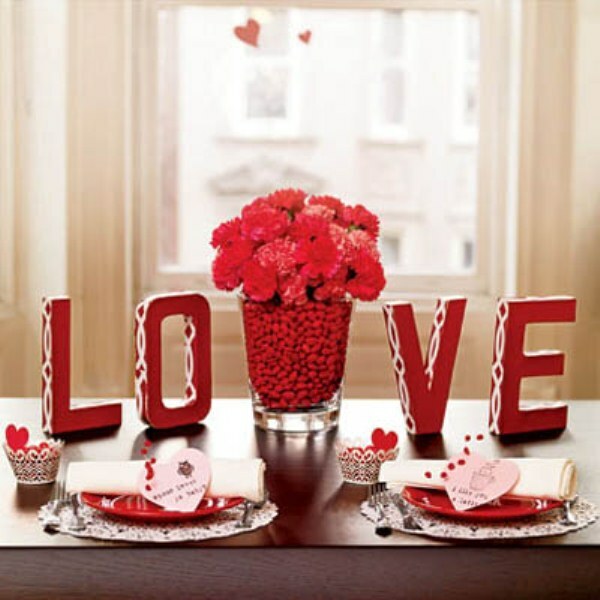 The day of love, affection is round the corner. 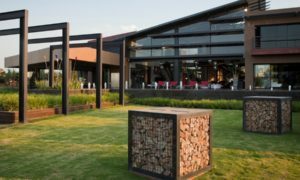 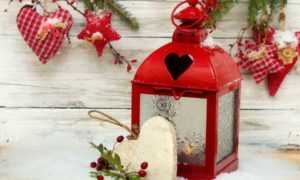 We are very close to one of the most lovely vacation time. 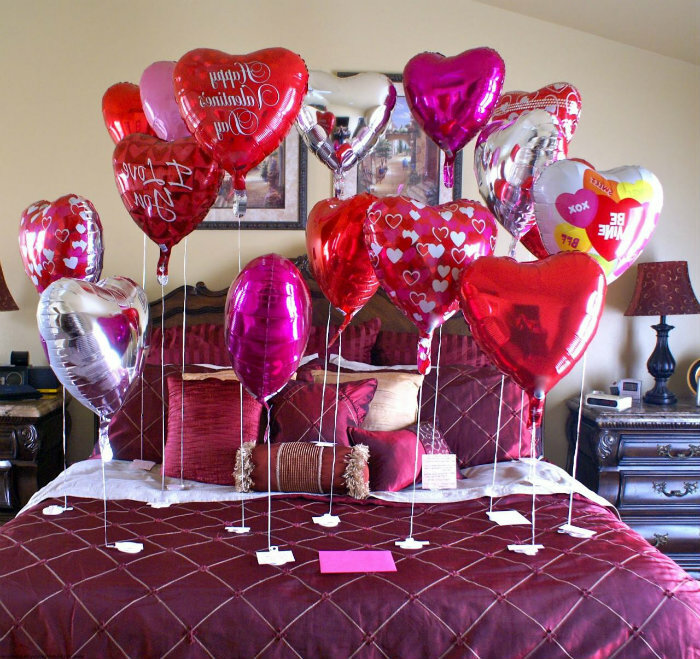 The valentine’s day preparations must have already been started. 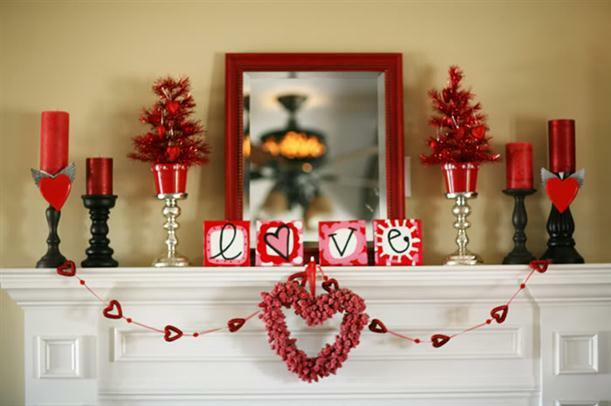 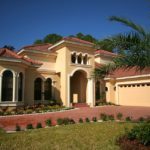 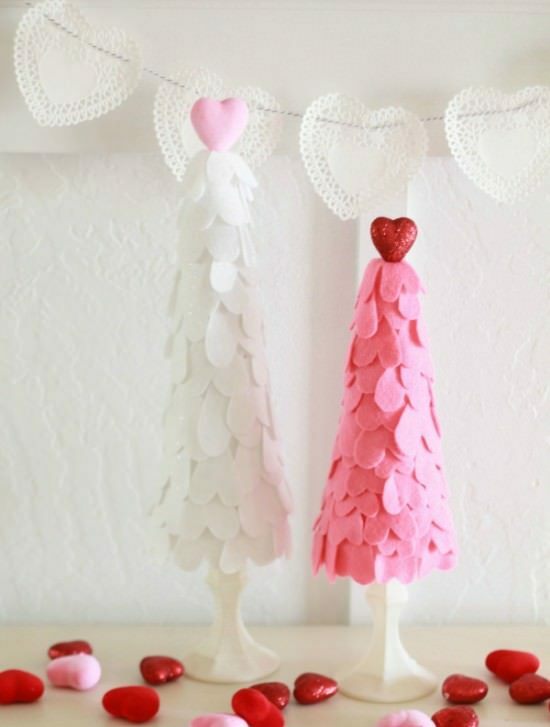 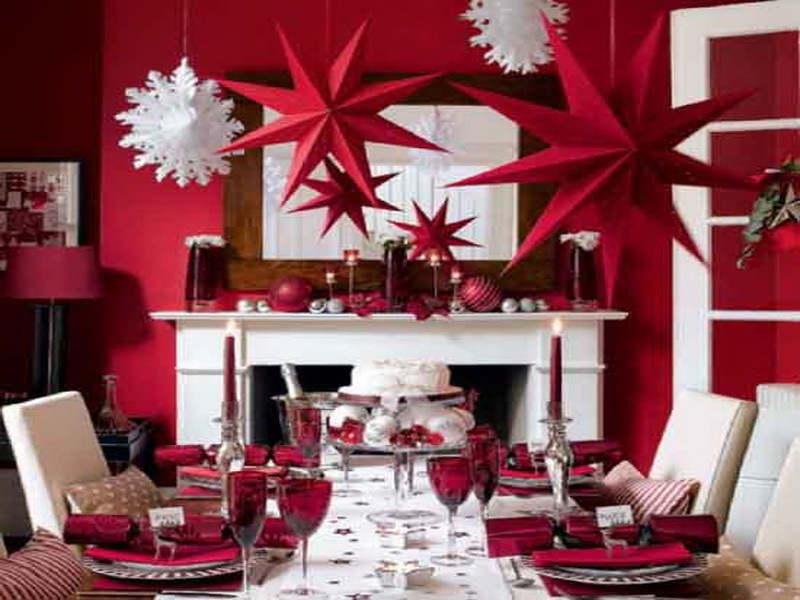 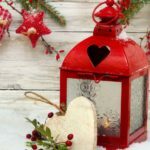 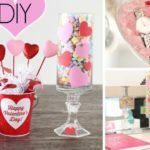 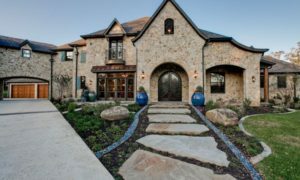 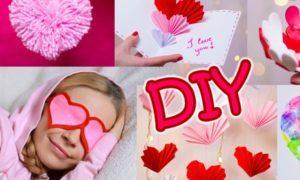 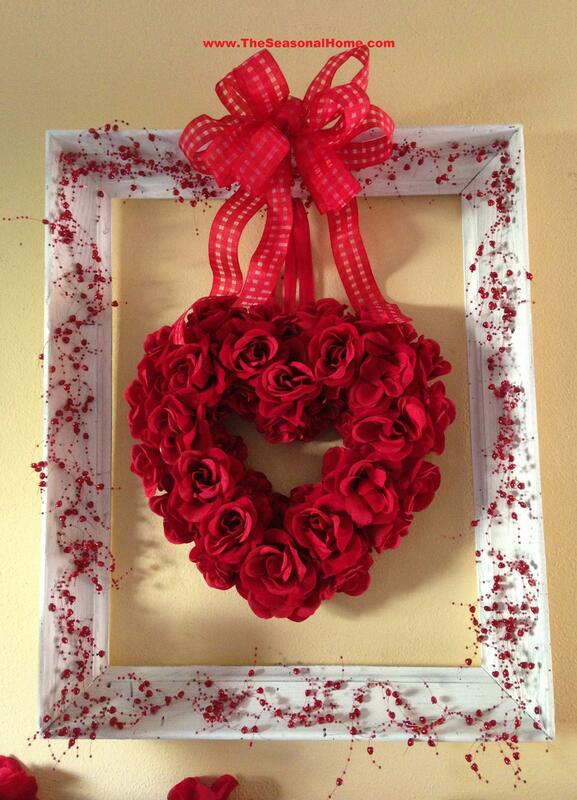 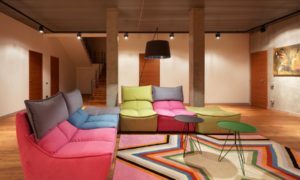 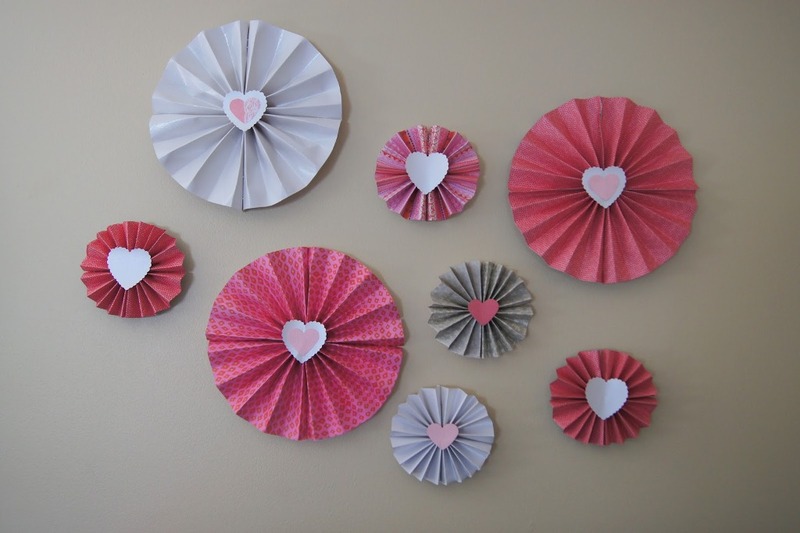 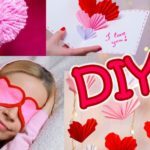 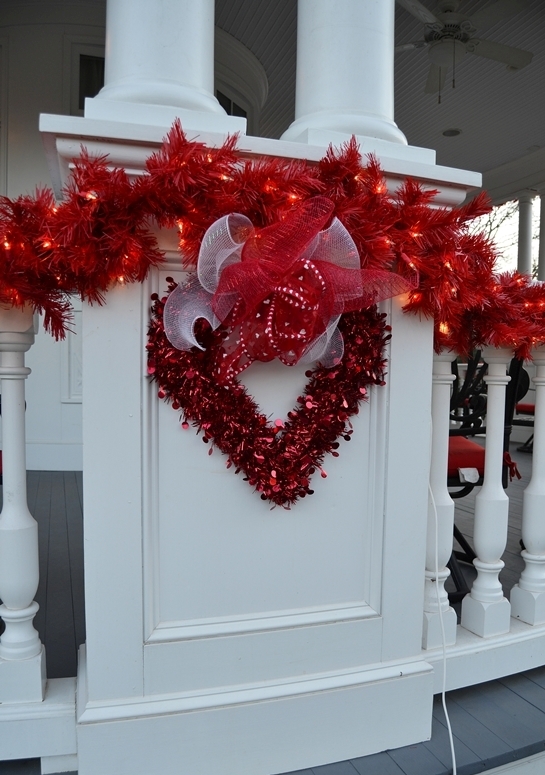 There are so many wonderful and easy decorations that you can make in your home to create romantic atmosphere. 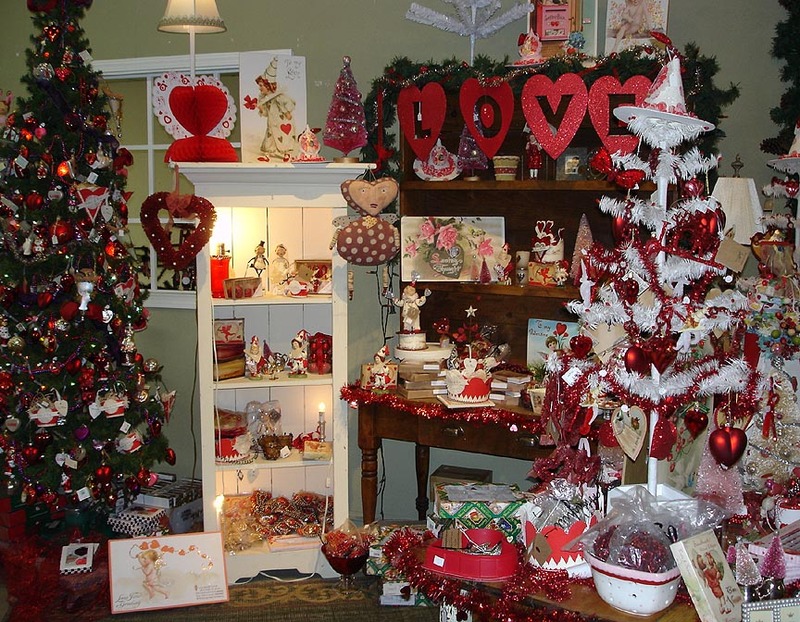 And if you want to buy something, then also lot many options are available. 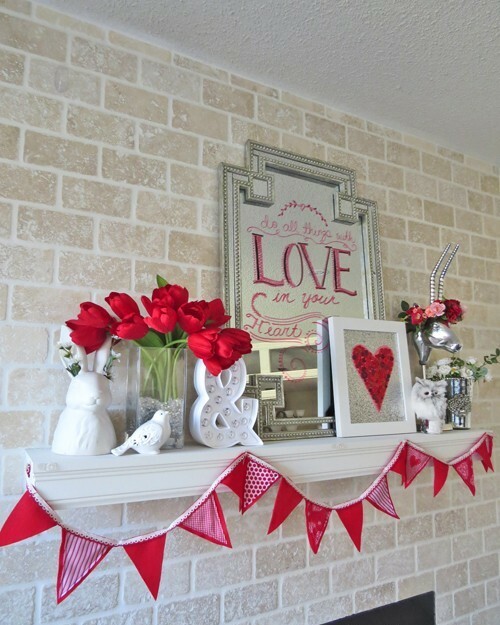 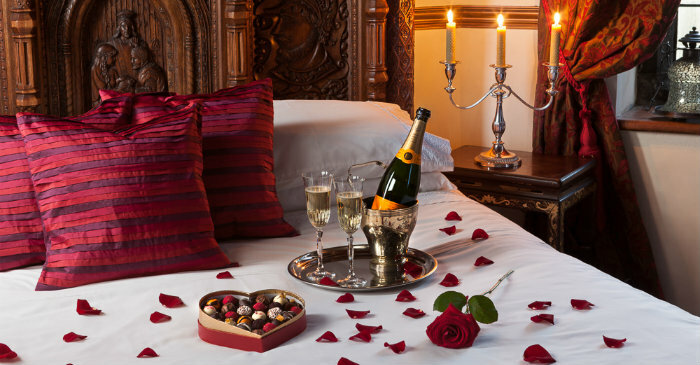 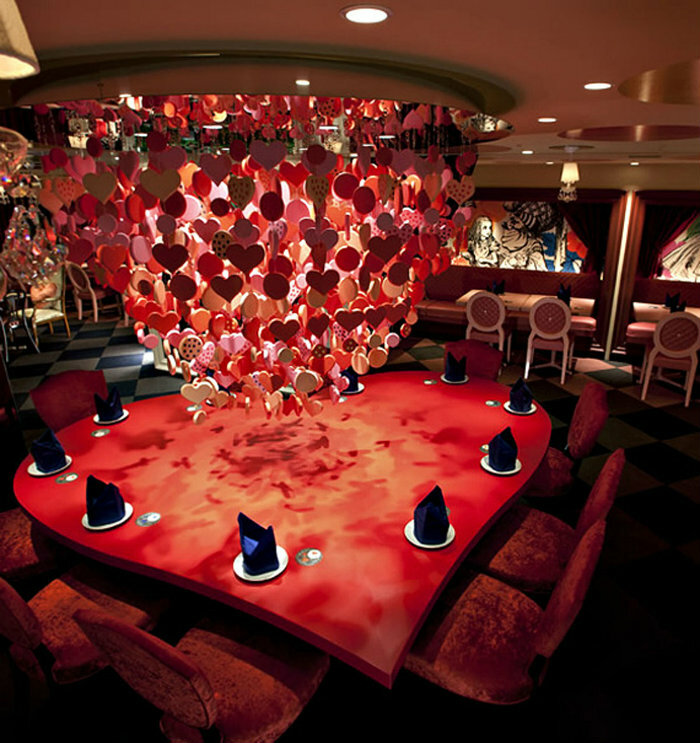 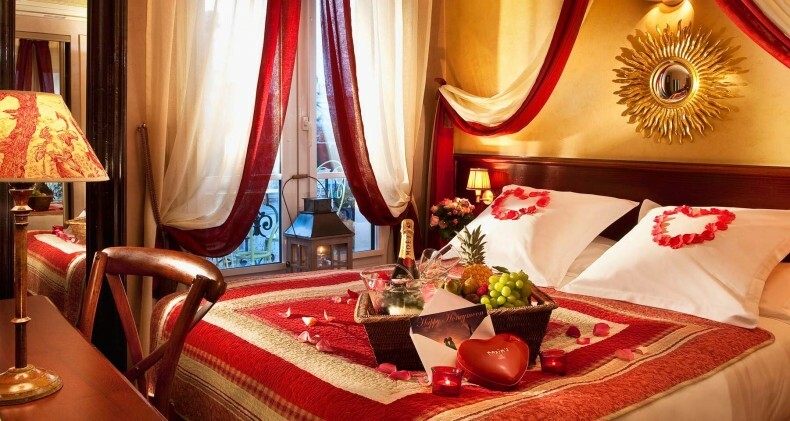 Checkout our latest gallery and get inspired to impress your beloved this valentine’s day.